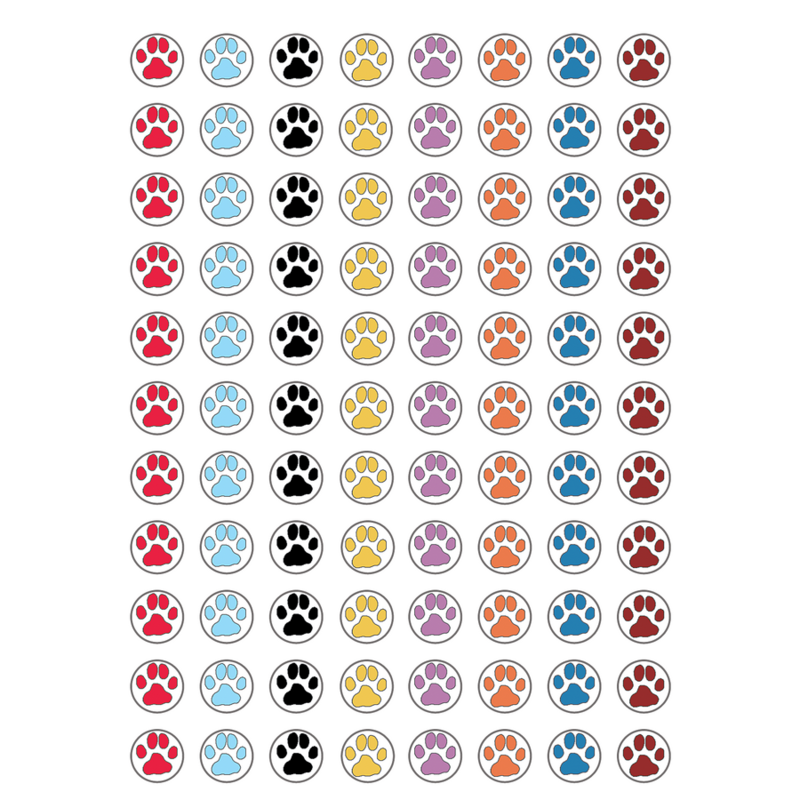 Use alone or with related Incentive Charts. 528 self-adhesive stickers per pack (1 design in 8 colors). Each sticker measures about 3/8 inch in diameter. Teacher Created Resources stickers are acid-free per industry standards. Contact us for technical information.